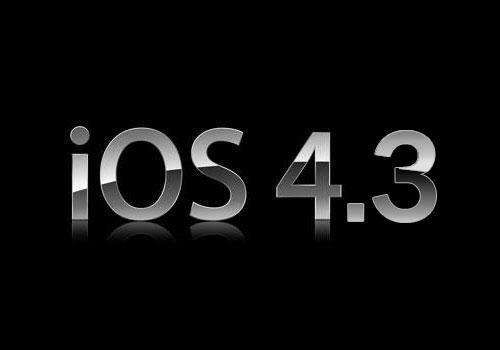 A few days back we administered the official release of Apple’s iOS 4.3, the latest version of its mobile operating system designed for iPads, iPhones and iPod Touch media players. Even though the OS has been termed as one of the most powerful, a newly discovered flaw has got developers back at work. Discovered by renowned security researcher, Charlie Miller, from Independent Security Evaluators, the flaw in iOS 4.3 allow a hacker to bypass Apple’s Address Space Layout Randomization, breaking into the user’s gadget to steal sensitive data or attempt other malicious events. Miller attempted to win a contest by gaining access to the iPhone’s Address Book executed via the Safari web browser. Even though the security researcher was found successful on attempting the hack, Miller pointed the vulnerability in the iOS 4.2.1 Safari web browser. Moreover, he detailed that even though Apple had taken some steps to improve security, the vulnerability still existed within the iOS 4.3, yet it’s difficult. With the successful hack, Apple confirmed on rolling out a patch via a software update which would solve the issue.